Are you a newly elected Health and Safety Committee member? Or a manager and supervisor involved in health and safety activities? iTFE’s Health and Safety Committee Members course provides the skills and knowledge required to identify and implement the legislative functions of the Health and Safety Committee, enabling members to participate effectively in committee duties and contribute to the continual improvement of safety performance in their organisation. 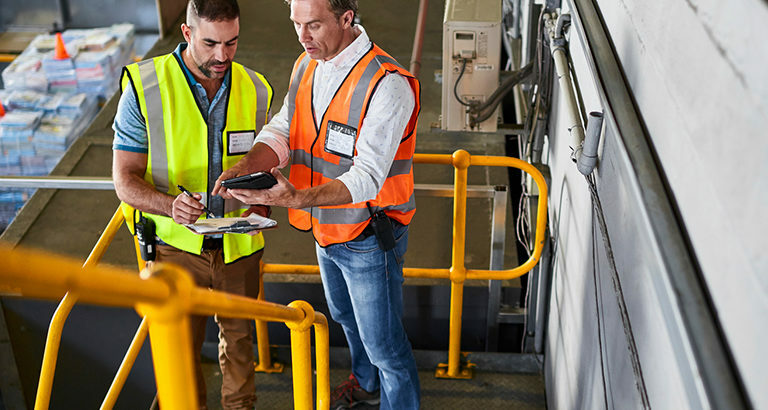 Safety is important for any organisations, and this unique short course is beneficial for a wide range of businesses in a variety of industries. If you, or someone in your business could benefit from completing this course, please call our friendly career advisors on 1300 659 557.